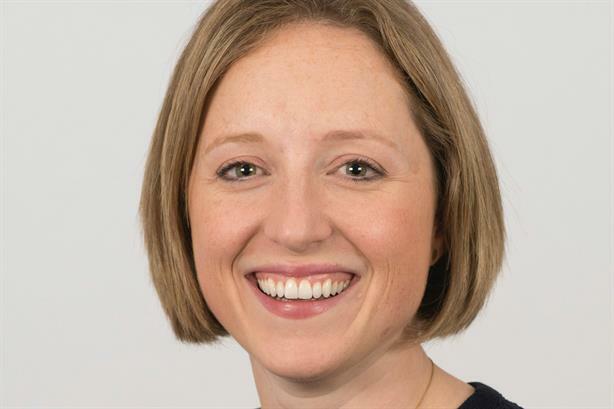 The charity, which generated UK income of £66m last year, said Morrison (pictured) will work alongside Plan International UK’s recently appointed director of fundraising, Alan Gosschalk, as part of a new leadership structure. Morrison was most recently deputy director of communications at Great Ormond Street. After starting her career at the BBC, she moved to Comic Relief before joining Unicef UK. She managed all UK media and communications work at Unicef, including raising awareness of its work in emergencies and delivering large-scale communications campaigns around fundraising and advocacy opportunities such as Soccer Aid and the 2014 Glasgow Commonwealth Games. Morrison’s appointment comes ahead of the retirement of CEO Tanya Barron in June this year. Barron said: "I am so pleased to be welcoming Katie at such an exciting time for our organisation. Our recent #ISayItsNotOK campaign successfully lobbied the UK government to recognise street harassment as a form of gender-based violence; we’re speaking out against sexual exploitation in the workplace in Uganda; and the period emoji we fought for is about to hit keyboards. "This appointment shows our commitment to amplifying young people’s voices and giving them a platform to tell their stories. With her wealth of experience working on both UK and international issues, I have no doubt Katie will be a great champion for our work, and lead the way with many more powerful and important campaigns." Morrison, said: "I couldn’t be happier to be joining Plan International UK. I have long admired Plan International’s work supporting children around the world and campaigning for girls’ equality."